Rhorbach's in Catawissa. Photo courtesy of Jody Price. 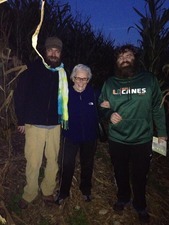 "Nan and 'the beards' - 2/4 generations pictured." Photo courtesy of Jen Phillips. Ard's Farm. Photo courtesy of Susquehanna River Valley Visitors Bureau/VisitCentralPA.org. Photo courtesy of Country Creek Produce Farm. Photo courtesy of Cherry Crest Farm. The leaves have turned and are canvassing our lawn and streets with their beautiful colors. We've already carved our pumpkins and gone trick-or-treating. Fall is quickly coming to a close as holiday music and commercials begin to flood our radios and television screens. As the seasons begin to change once again, we reflect back on some of the fun we had last month. 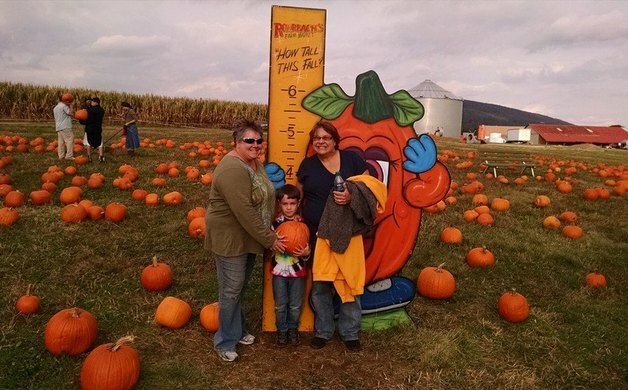 We searched far and wide for some well-known corn mazes in Pennsylvania, along with some hidden gems. Below are five family-friendly spots to consider for next year. Open July 4 through Nov. 8, the corn maze is 5 acres with 2.5 miles of paths. What makes it fun are the clues set throughout the maze to help participants find a way out. This year's theme was "Music Through the Decades." Since 1986, Kohl's has served the Milton area with family-fun activities like its annual pumpkin patch and "choose and cut" Christmas tree fields. In 2013, the venue added an Easter egg hunt, as well as its summer hours. On Sept. 6, Kohl's also opened its first-ever corn maze. The maze finished up its 2014 run on Nov. 2. Hours each year are Friday, 3 - 9 p.m., Saturday, 11 a.m. - 9 p.m., and Sunday, noon - 7 p.m.
"We had four generations on the labyrinth lit by smiling moonlight and 87 "years young" Nan kept pace!" said reader Jen Phillips. "Concluded with an exclusive hayride by the owner because we all got caught up burying each other in the corn and missed the final boarding - including covered bridge!" Rhorbach's has plenty to do, including school tours, individual visits and group visits. According to its website, "Hayrides are a great activity for organizations, churches, scout groups, birthdays, private parties and special events. Call for available dates. Reservations must be made in advance. $25 deposit required to reserve the date." Expect to spend 90 minutes in the maze. You can also add on a half hour for the hayride. A supplemental campfire party can be included. Guests are given hot dog sticks to enjoy by the fire. "We made it out thirsty and hungry and ready for an apple dumpling and chicken corn soup," said reader Jody Price. "Wonderful day for all of us." Sponsored by B98.3 and 100.5 Country Radio Stations, the 2014 corn maze was centered around country music. Throughout the maze, stations pop up with country music questions. By texting the correct answers in, you are given access to clues on how to navigate your way out of the maze. According to its website, "New this year in our maze park is Punchin’ Pumpkins. The maze park includes the corn cannon, fossil digging in The Lost Goat Mining Company, the Fun Barn, the Kid’s Maze (it’s just much smaller than the big one), the Tile, Maze, Web Maze, and Corn Wagon. 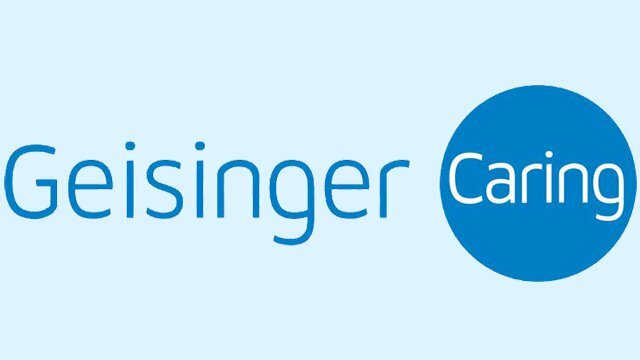 Saturday from noon – 9 p.m., and Sunday from noon – 6 p.m. Please arrive at least one hour before closing. 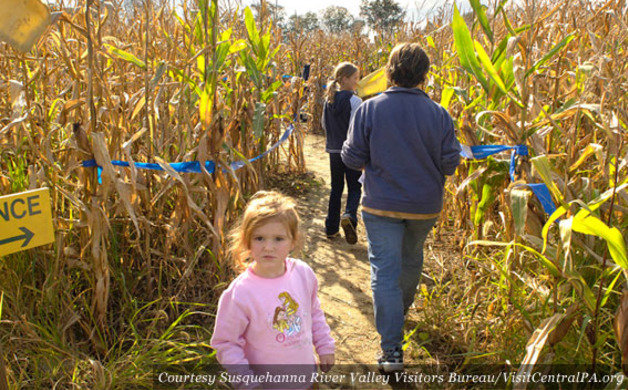 The corn maze is not illuminated at night – be sure to bring a flashlight. Admission is $9 for adults and $8 for children ages 2-12." 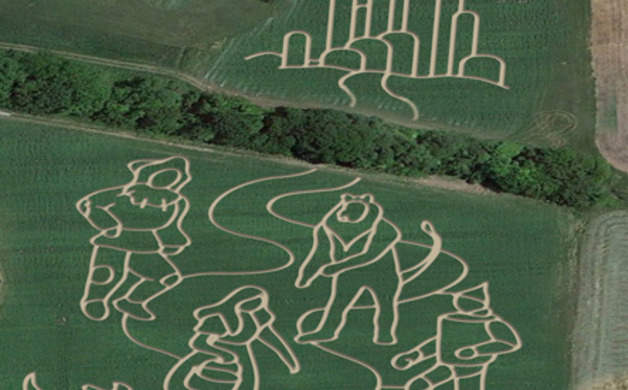 Open Sept. 19 through Nov. 8, Country Creek's corn maze in 2014 centered around the Wizard of Oz. Featuring more than two miles of paths, the maze's hours of operations each year are Monday through Thursday, 10 a.m. to 5 p.m., and Friday and Saturday, 10 a.m. until dusk. Throughout the maze, there are mailboxes with clues that help you find your way out. The cost is $5 per person to enjoy the maze. Hayrides and group rates are available. The farm also offers you-pick pumpkins sold by the pound. 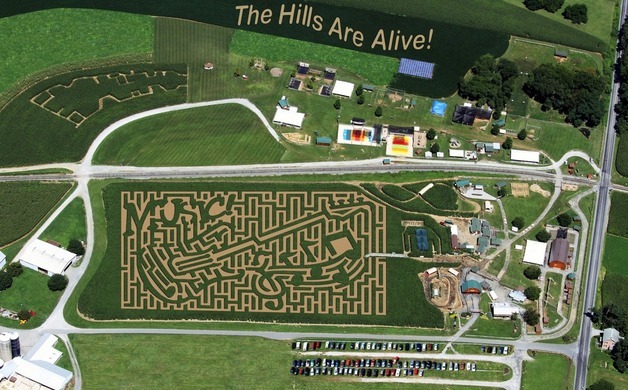 Do you have photos and memories from visiting these or other corn mazes in the area this year? Let us know by posting in the comments.